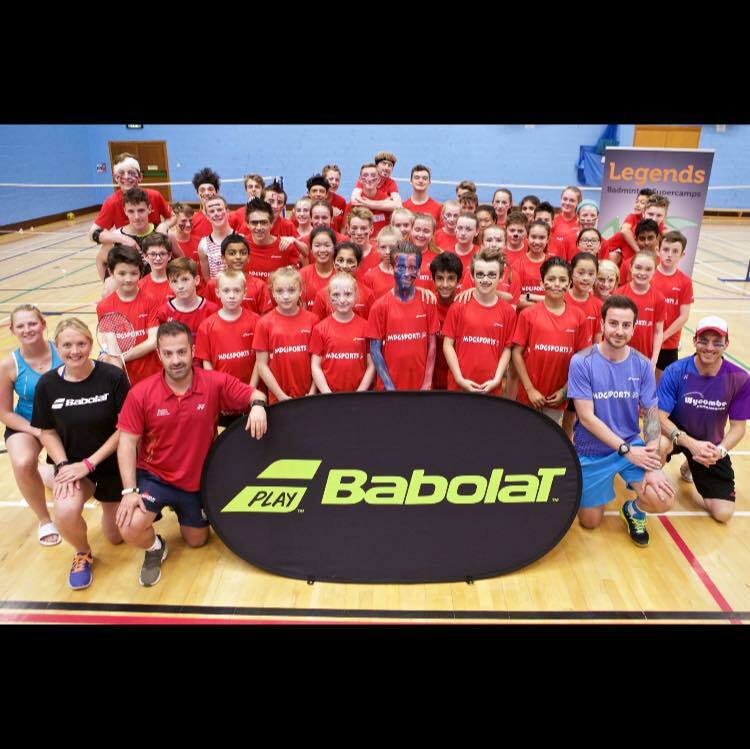 BE UKCC Level 3 Coach, Dorset Senior Squad Manager, Former U15 Junior National Coach, Dorset Junior Silver Gold Squad Assistant Coach, Southampton University Head Coach, Legends SuperCamps Founder. Tom Dudley has become a top class coach after a glittering playing career that came to an end through injury. 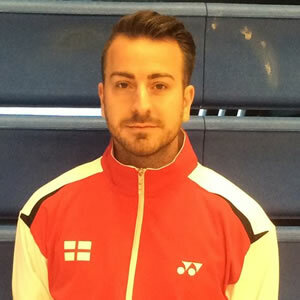 He has ten years coaching experience and apart from work done in Dorset he is highly regarded at Badminton England, and has coached the Under 15 National Squad. 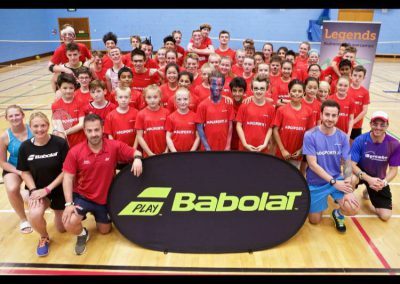 In addition he has presented at a National Performance Centre conference and has recently started running CPD courses on behalf of Badminton England. His knowledge of badminton and experience as a player, of top coaching methods will stand Dorset in very good stead. His laid back manner seems to be successful with players of all ages. As a player he won 3 National Junior titles, at least 7 Junior International titles and was ranked number 1 in Europe at junior level. 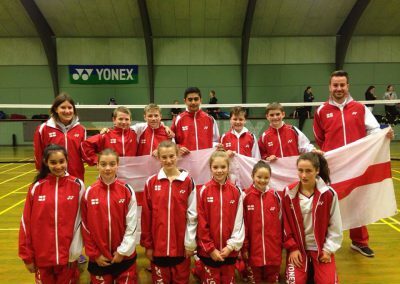 He was a full time player from the age of 16 at the High Performance Centre in Bath, and has played in Indonesia and Japan, and all over Europe. 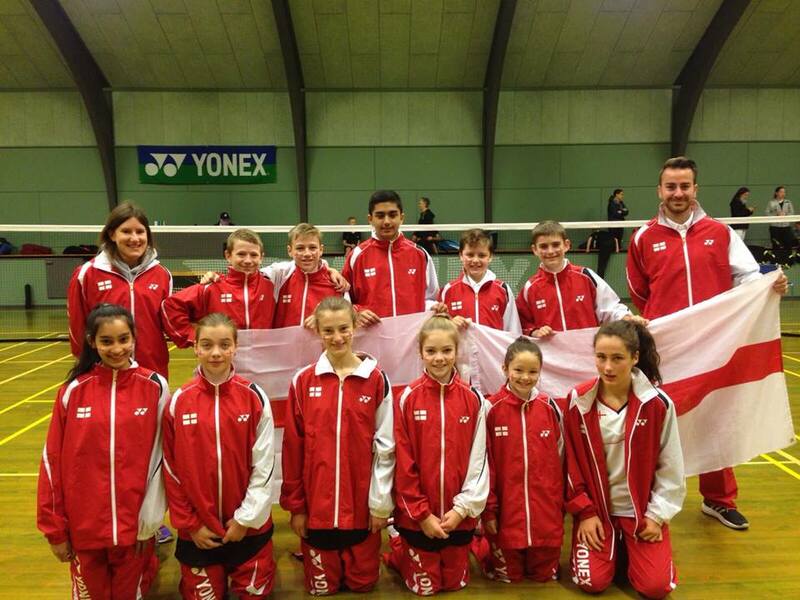 Locally he has been Captain of Dorset’s 1st team and won our County Singles Championship at the age of only 16. He is a Dorset Singles and Doubles Champion many times over. We hope his skills in the coming years will help many players achieve their goals. Tom currently works within badminton on a part time basis alongside his full time occupation at Three legged cross motorcycles. 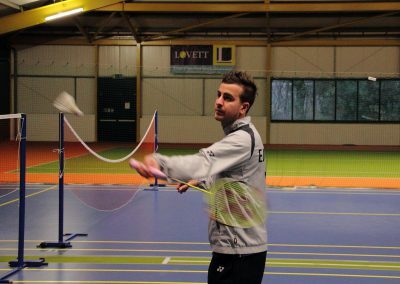 His passion for badminton is teamed with his love for cycling, pets and hair style experimentation.